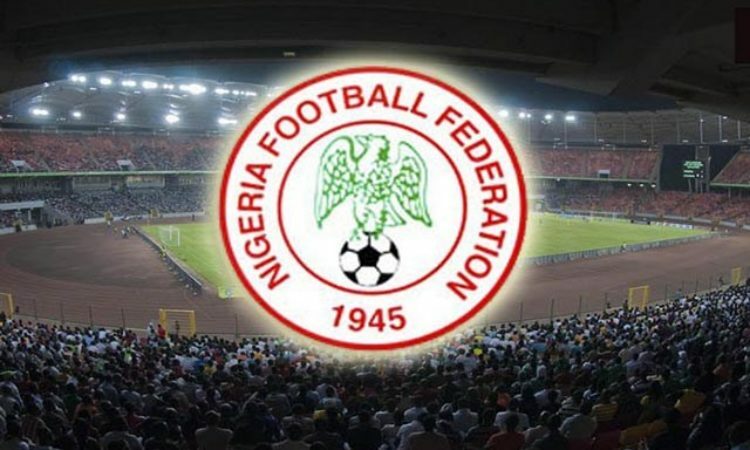 The Nigerian Referees Association has revealed that they would pull out referees from the Nigerian Professional football league if the continuous attacks meted out on their officials does not stop. This is coming after one of their members Sam Agba was assaulted on match day one by the supporters of Plateau based club in Jose. Some match officials were also attacked at Sagamu by suspected supporters of Remo stars. The Remo fans reportedly descended on the match officials – referee Bethel Nwanesi and his assistants Nalado A. and Salihu B. – following the cancellation of a late goal by the referee in their 1-1 draw against Insurance of Benin at the Gateway stadium. Viral photos went round about the incident with the match officials covered in blood after been hit with bottles and heavy objects. Publicity Secretary of the NRA Kelechi Mejuobi has disclosed that the association awaits the decision of the League Management Company on the incident, adding that it would hold a meeting to decide on the withdrawal of the referees from the league following the latest attack. “While the NRA awaits the decision of the league organisers, the LMC, it has become imperative for the leadership of the referees body to once again not only condemn the barbaric act, but also urge football authorities in the country to wade into the matter because the association is on the verge of asking its members to keep away from the league to avoid being killed by desperate club officers and their rampaging supporters,” a statement signed by Mejuobi on Monday said. “A General Assembly of the association shall meet to take a decision on this matter even as the sanctions placed on Plateau United based on the earlier resolution that NRA members won’t honour matches on grounds where referees are beaten remains sacrosanct. “It is obvious that the incidents in Jos and Sagamu, coming early in the abridged league, are ominous signs of bad days ahead for the domestic league, particularly, Nigerian referees taking part in the NPFL, who are on the verge of losing their lives at match venues if scenes witnessed so far from the violent venues are considered. “It is on this note that the NRA, who strongly cares for the welfare of its members and believes that no life of a referee is worth any league match in the country, is considering keeping away from the NPFL matches to avoid a referee beaten to death. Meanwhile Remo Stars have condemned the actions of their supporters, vowing to fish out the culprits. A statement from the club’s spokesman Dimeji Oshode said, “A manhunt has started immediately as the management of the club and the Nigeria Police Force, Sagamu Division, are working closely to ensure that the intruder is brought to book to face the consequences of his actions.